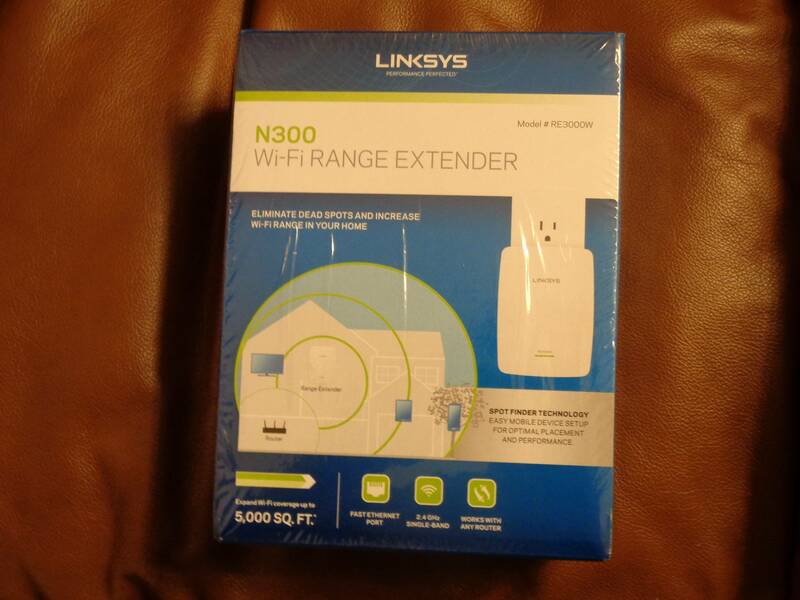 I have for sale NIB (sealed) a Linksys N300 Wi Fi range extender. Model # EW3000W. Expands Wi Fi coverage up to 5000 Sq Ft. Fast ethernet port, single band 2.4 GHz. Most important works with any router. Asking $39(reduced $) with shipping included anywhere in the USA. If this had been posted a week ago, I would've bought it but I purchased one from Costco.